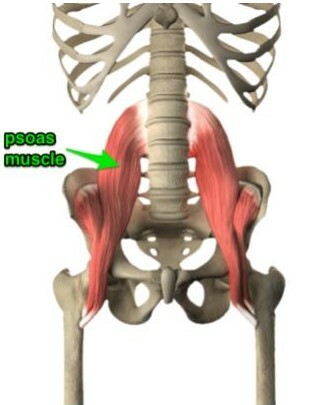 The psoas muscle is the deepest core muscle of the body. It is the only muscle that connects the trunk to lower limbs. The psoas is important for walking, stabilizing spine and maintaining posture as well as flexibility and joint mobility. A tight and shortened psoas can lead to back issues and dysfunctional posture. An underactive and loose psoas causes instability and discomfort. Get to know your psoas and how to keep it fluid and fit!